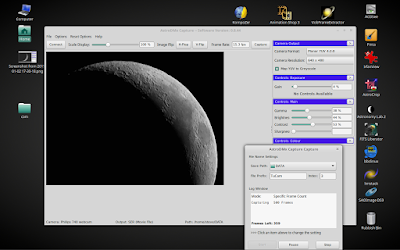 Good, CCD based web cameras such as the ToUCam and the Philips SPC900NC have not had driver support by the last two versions of Windows. 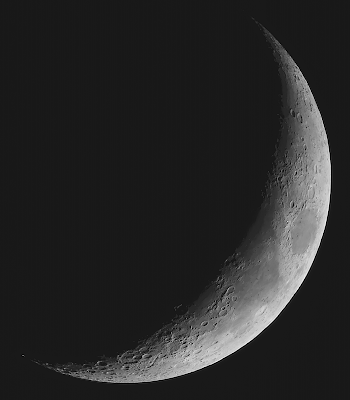 This is unfortunate because these cameras were very good for Astronomy. Nicola has implemented these cameras on AstroDMx Capture for Linux, which has given them a new lease of life. 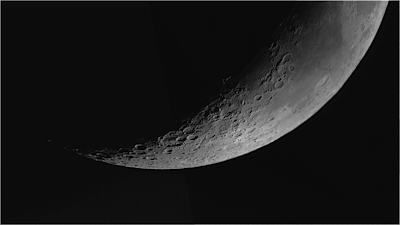 Various cameras were placed at the prime focus of an f/5.5, ED, 80mm refractor, and monochrome SER files were captured of the Moon. Where two images were required to capture the whole Moon, the images were stitched together using Hugin panorama creator. 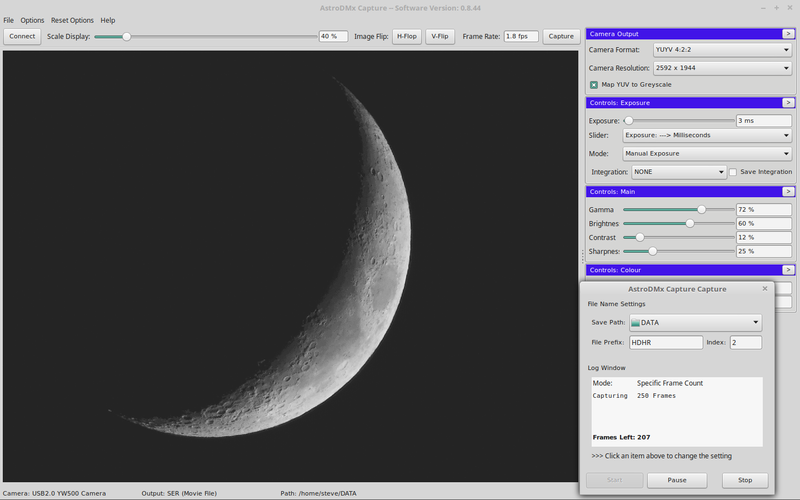 Registax 5.1 in Wine was used to stack the SER files and the Gimp 2.9 was used to post process the final images. The very small sensor gives a large image scale. Click on the image to see a closer view.